I’d like to believe I’m a practical homemaker. I like doing things in their most convenient and easiest way possible. And when it comes to preparing meals for my family, it’s also the same. I don’t often make things from scratch and if it’s readily available in the supermarket I’d go for it. Which is why it’s always such a delight discovering new products to try. 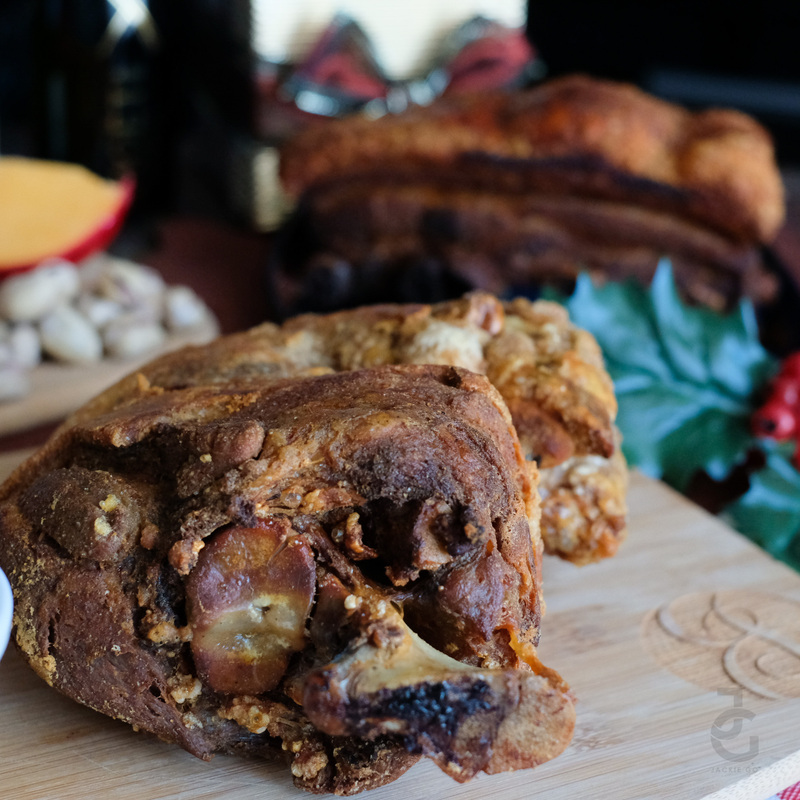 And my recent discovery lead me to bring Crispy Pata & Lechon Kawali to our potluck Christmas dinner. 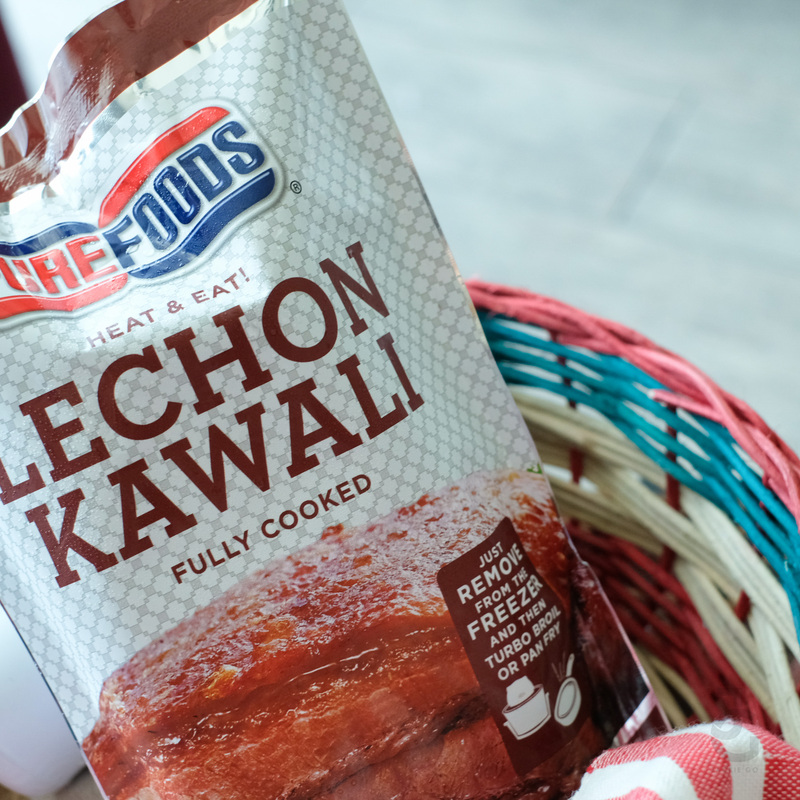 Did you know there’s Purefoods Heat and Eat? 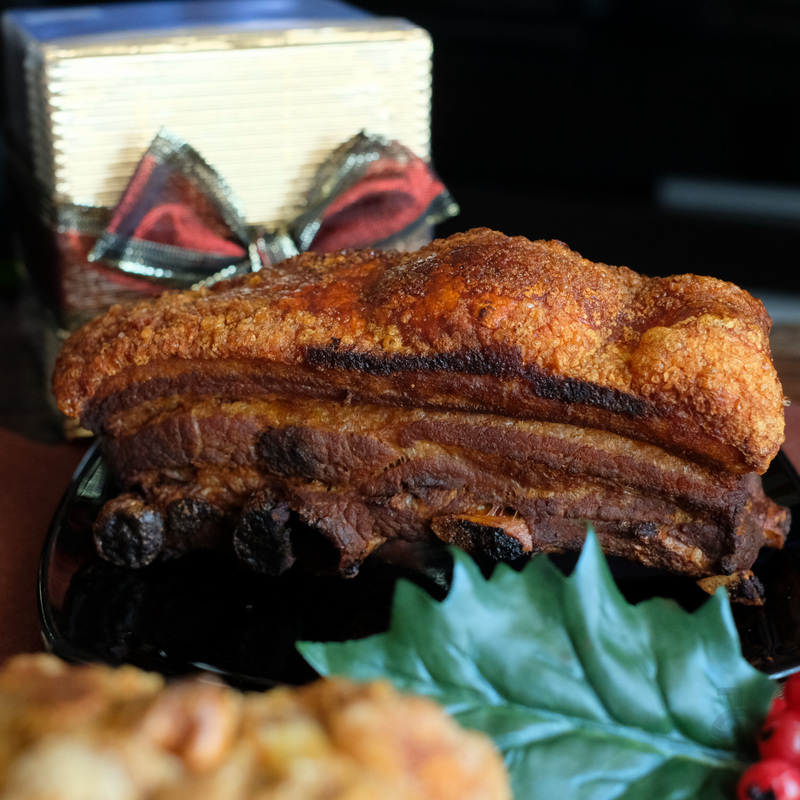 Available in Crispy Pata and Lechon Kawali, these convenient dishes are bound to make life of homemakers like me easier! 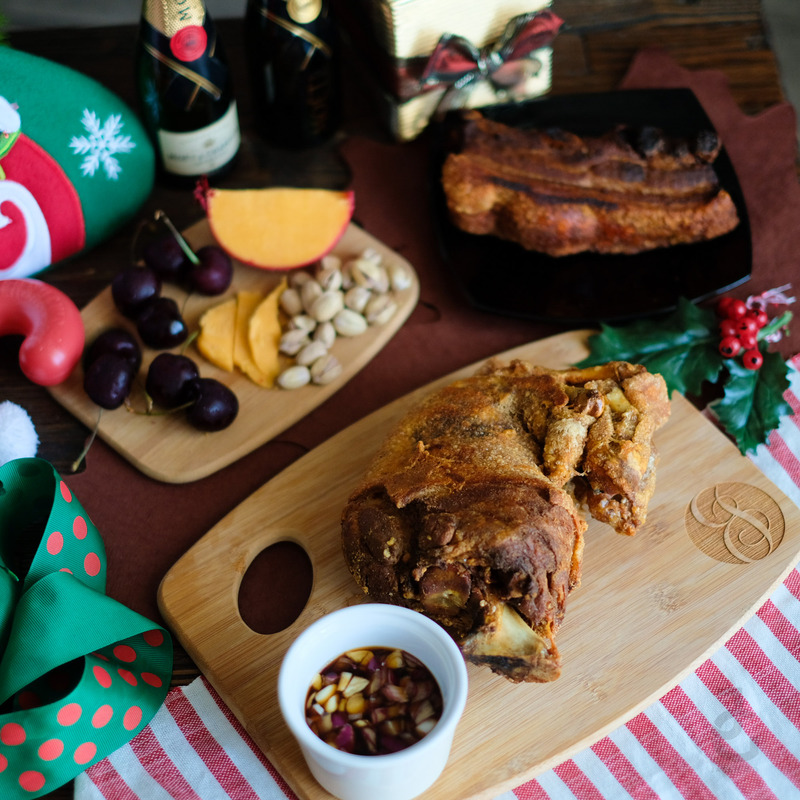 Imagine serving restaurant quality Crispy Pata & Lechon Kawali in a matter of minutes. This is exactly what I did pre-Noche Buena with my family before we head out to our Christmas trip. 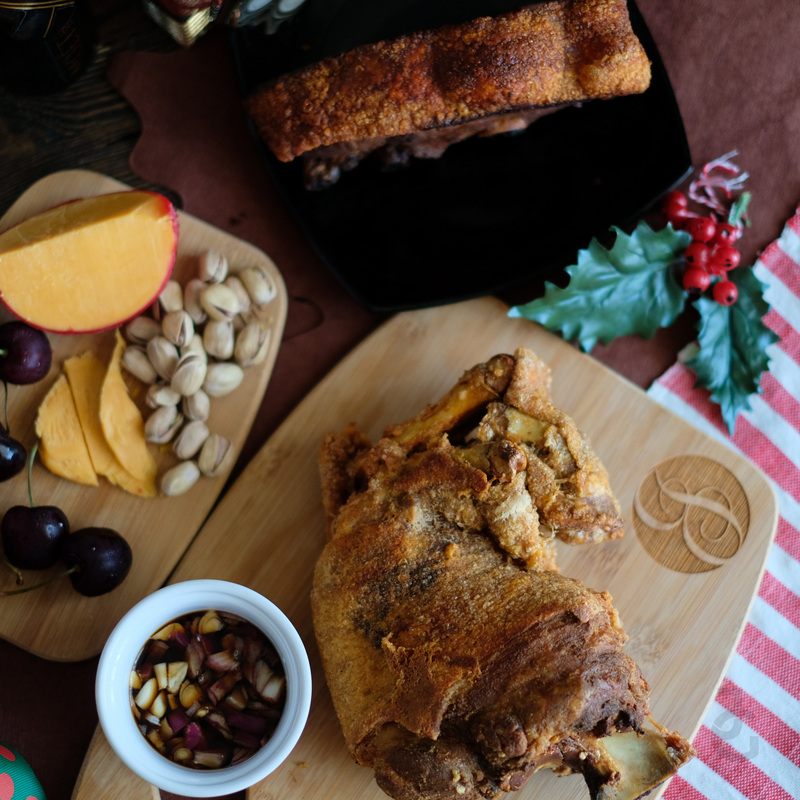 Aside from these being affordable, Purefoods Heat and Eat Crispy Pata and Lechon Kawali are both fully cooked! They’re ready to eat meals that can be reheated via turbo or pan fry. Best part? It only takes 10-20 minutes. 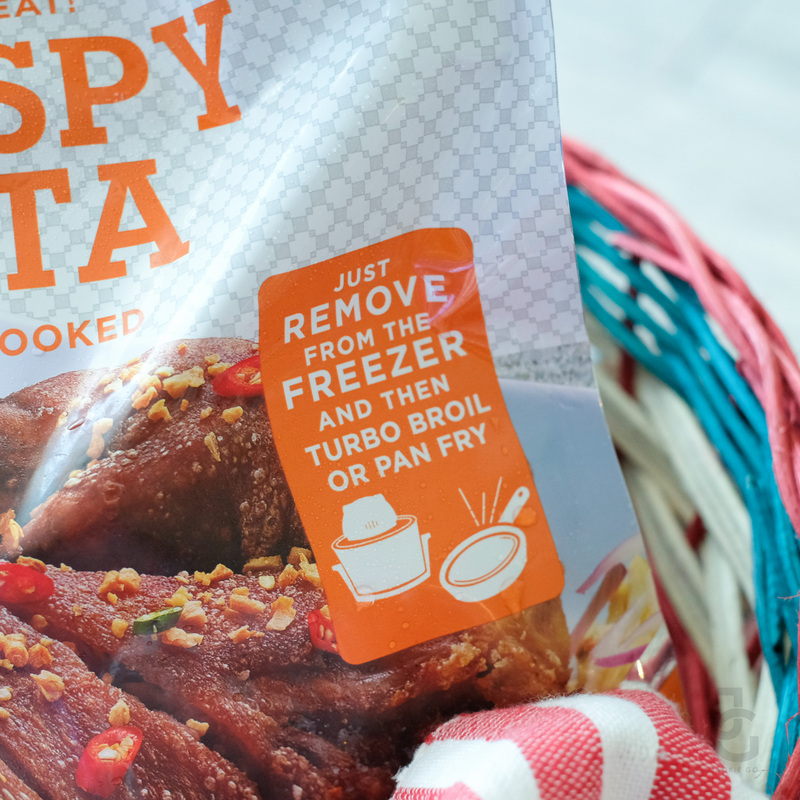 So whether you’re eager to spend some good ol’ quality time with your friends or family or wanting to do other chores on a regular day, preparing Cripsy Pata or Lechon Kawali is super duper easy! So impressed with the quality of the products. The Crispy Pata reminds me much of our favorite restaurant’s. it’s crispy skin on the outside, soft meat on the inside. The Lechon Kawali is equally good that it’s now my favorite. I can’t believe I was able to pull off serving these to my family. My husband, Mr. JG was really impressed he thought I had it ordered elsewhere. Hahaha. 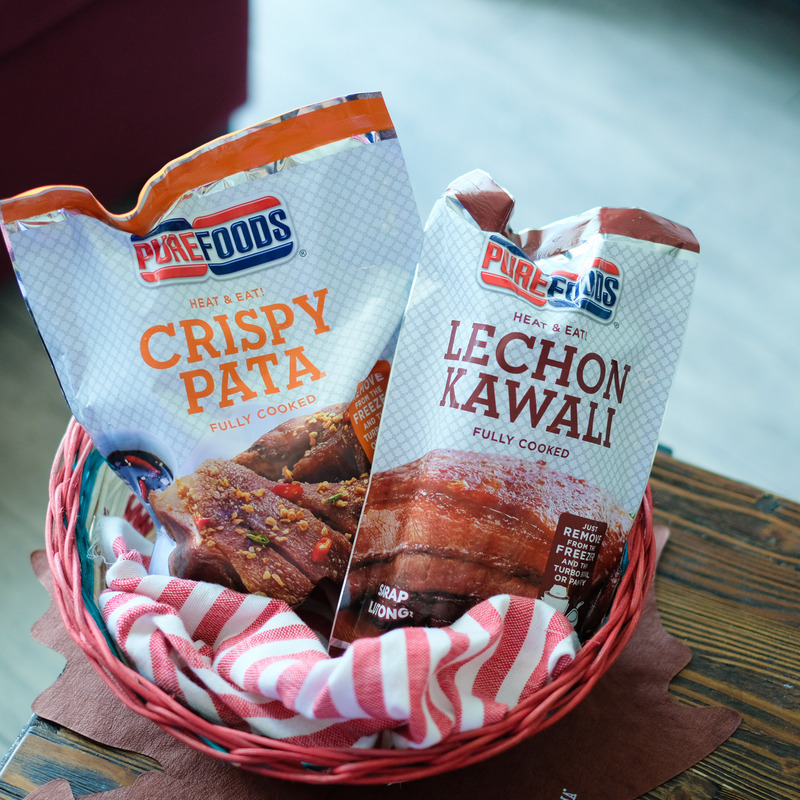 Whether you’re celebrating a special occasion or just want to make lunch or dinner at home extra special, these Purefoods Heat & Eat is perfect! Honestly, I’m excited to upgrade our refrigerator so I can stock up on these Purefoods Heat & Eat products. Heehee. 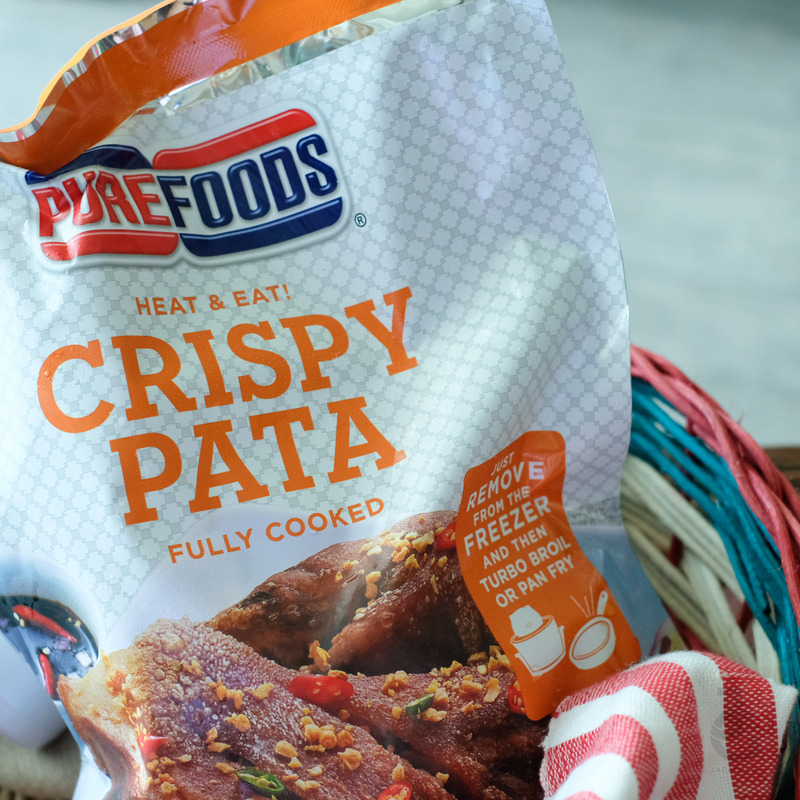 Purefoods Heat & Eat is available at all Monterey Meatshops and in major supermarkets in Greater Manila Area.